Acacia Mining (LON:ACA), Tanzania's No.1 gold producer which earlier this month decided to reduce operations in the country, said its Buzwagi mine is likely to start generating cash again after upbeat results from a trial to increase the proportion of sellable gold bars. The company, majority owned by Canada’s Barrick Gold (TSX, NYSE: ABX), had previously announced it intended to end all gold and copper concentrate production from that mine in the second quarter of 2018, due to the export ban on this material imposed by the Tanzanian government in March. Gold bars are not impacted by the export ban on gold and copper concentrate imposed by the Tanzanian government in March. But the positive trial results at Buzwagi has led the company to keep the mine producing just gold bars, which are not affected by Tanzania’s export ban, until the end of its life in 2020. Of Buzwagi's total production this year, around two-thirds has been made up of concentrate but since the ban was introduced in early March, Acacia has only been able to sell around 35% of the operation's output, while incurring 100% of the cost. 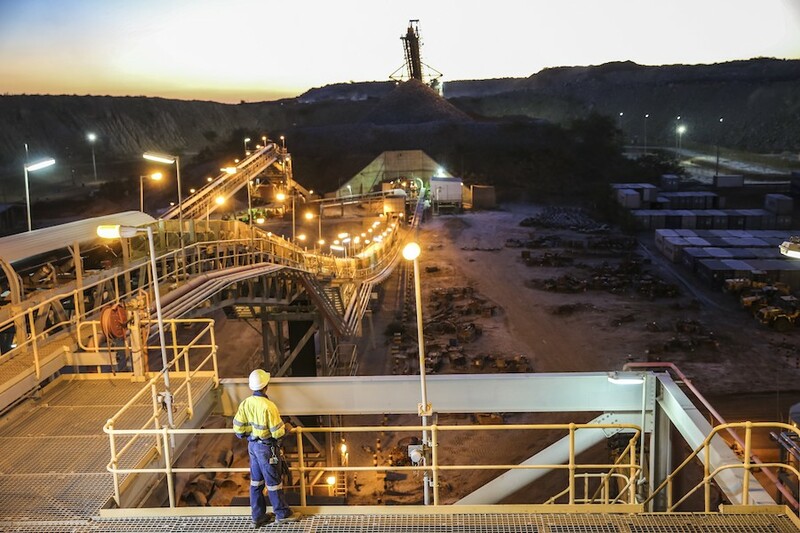 "There are no changes to group production or cost guidance resulting from this processing change, however it will result in Buzwagi being able to sell an additional 8,000-10,000 ounces per month for the remainder of the year," Acacia said in the statement. Acacia has been facing government pressure since March, when President John Magufuli imposed the ban on gold concentrate, which represents about a third of the miner’s output. The conflict pushed Barrick to intervene as Acacia called for arbitration on behalf of its Bulyanhulu and Buzwagi mines. The world’s largest gold producer, which has a 64% stake in Acacia, is currently in talks with authorities in hopes of reaching a settlement over the claims against its subsidiary and the country’s current ban on mineral concentrate exports. Acacia Mining owns and operates another two mines in Tanzania — Bulyanhulu and North Mara. The African nation is the continent’s third-largest gold producer.